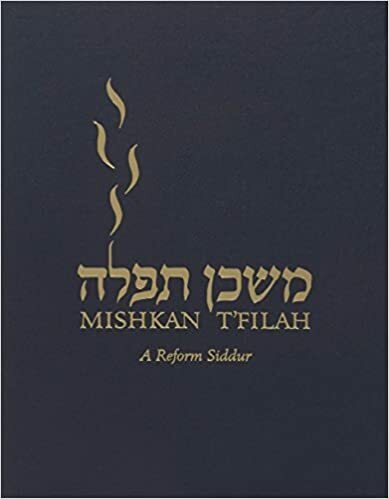 Find daily inspiration in an ancient mitzvah. Blessings and songs for bedtime and morning rituals with small children, with parents' guide. A full menu of traditional and innovative blessings for life's sacred moments. Learn more about bulk iOS purchases for educational institutions. See all CCAR Kindle eBooks. Services for Shabbat, Weekdays, and Festivals, as well as texts for more than a hundred songs. 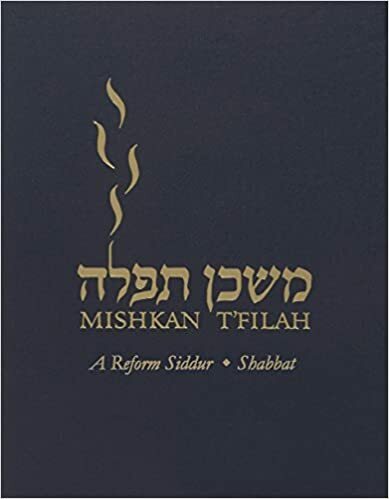 Services for Shabbat and texts for more than a hundred songs. 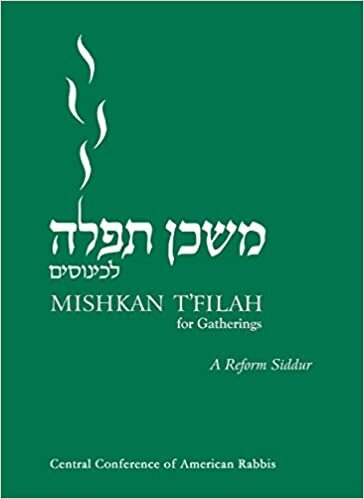 A lightweight edition of Mishkan T'filah, combining weekday and Shabbat services. Perfect for meetings, conferences, kallot, and retreats. 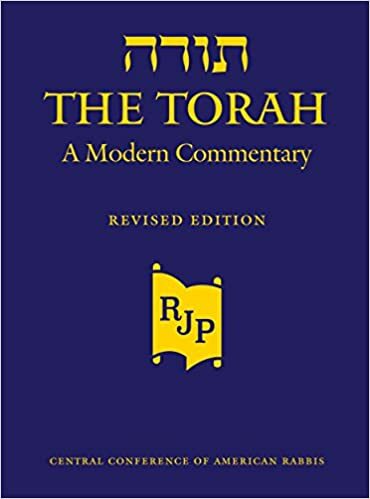 Including updated commentary and translations, and a gender-sensitive version of the JPS translation.